I love vision boards. I tend to be a pusher and suggest them to anyone and everyone. I like to make one every couple of years, depending on the goal I have in mind. 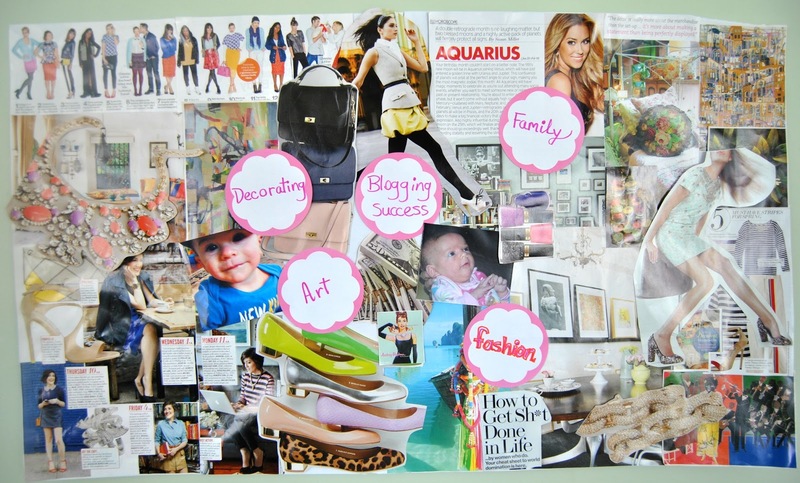 If you’re wondering what a vision board is, it can also be called a dream board. It is mainly a collage of images and words representing a goal in which you are pursuing, of things you want in your life. It’s based around the laws of attraction, where you visualize your goals to help realize them. I found a great website here that explains the process in great detail, much better than I could. I decided on a goal to pursue (narrow blogging focus and increase readership), grabbed some magazines and cut out any and every image that popped out at me. I cut out many images and saved them even if I didn’t use them on the current vision board. Once finished, I placed it in our home office, where I will see it daily. I journal about experiences that occur which are relevant to my goal. 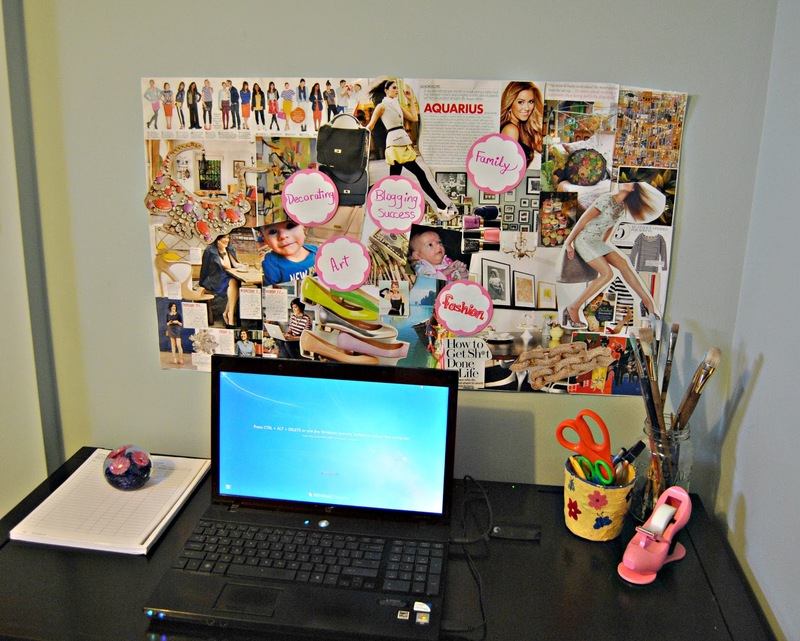 Have you ever created a vision board? What happened as a result? 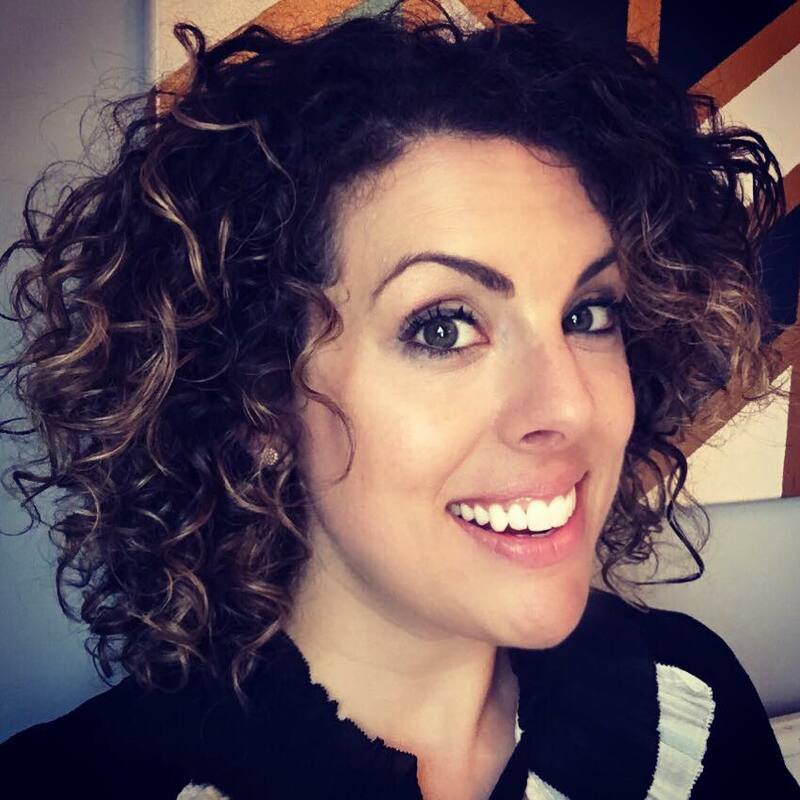 I created a private vision board on Pinterest – I'm seriously all over this laws of attraction philosophy after watching The Secret a few months back. I'm definitely going to have to check out that link you posted. Here's to the universe giving us what we want in 2013!